Edward Wright was born in Buckinghamshire in 1980 which makes him very old to some people and alarmingly young to others. 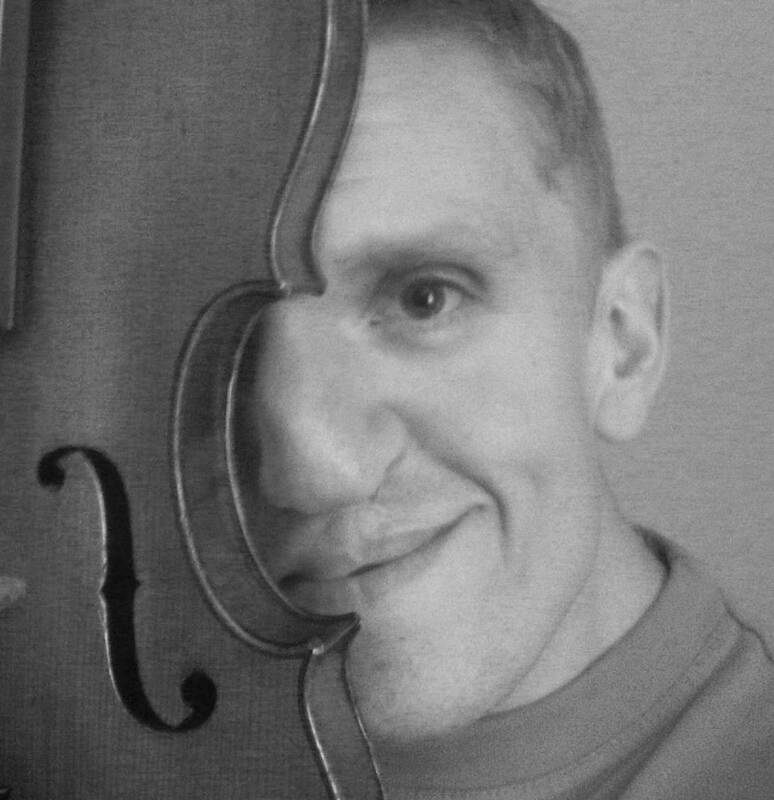 He completed a practice based PhD in music in 2010 focusing on combining electroacoustic and instrumental forces (read it here) with Professor Andrew Lewis at Bangor University where he was a Parry Williams scholar. His work is mainly focused towards the electroacoustic end of the musical spectrum although he writes for and plays ‘real’ instruments as well. Highlights include; performances over seas including mainland Europe and the U.S.A., 'mention' in the Prix Bourges for his piece Con-Chords, a number of classical commissions, and airplay on BBC Radio 1 and S4C television. Ed also curates the Risk of Shock and Oscilloscope concert series. The music and installations are often playful and creted very much with performance in mind and as a result it is not possible to put a large amount of his material on-line. Most recently he has been working in an 8 channel set up which has obvious limitations in stereo download, as well as a lot of work with live performers and/or video. Some of this can be seen on the videos page or by following the external links. Ed's work is available throught the Blipfonica label. He is currently accepting commissions for sonic art and music work, please email for details. Please click here to subscribe to the mailing list for information on upcoming events. © Edward Wright 2013. All Rights Reserved. No part of this website or any of its contents may be reproduced, copied, modified or adapted, without the prior written consent of the author, unless otherwise indicated for stand-alone materials. Commercial use and distribution of the contents of the website is not allowed without express and prior written consent of the author.